Immerse your child in an environment of question and discovery. 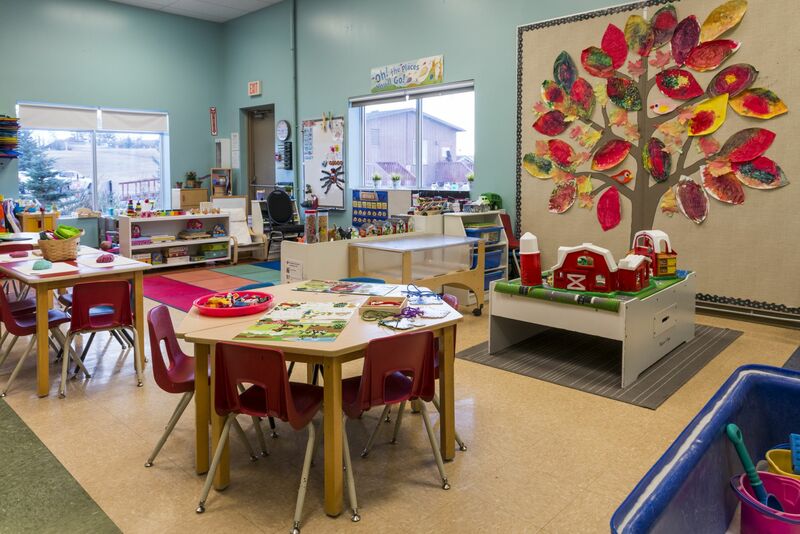 The Bearspaw Preschool 3-year-old program is designed to introduce children to the routines of the classroom as well as basic skills around socialization and independence. Emphasis is placed on listening skills, manners, taking turns, sharing toys and following instruction. Fine and gross motor skill development is accomplished through classroom activities and daily gym time in our full-size gymnasium. The crafts and activities that our three-year old’s participate in tend to fall in theme with seasonal activities such as fall, winter, spring, Thanksgiving, Halloween, the Holiday Season, Valentine’s Day, Mother’s Day and Father’s Day. Additional themes such as the farm, shapes, colours, bugs, butterflies, friendship and community helpers are also brought in throughout the year. While our program is based on learning through play, we do offer a number of science-related toys such as magnets, color mixing, measuring cups, water beads, sensory bins and a light table to ensure our students have a fully rounded experience. * Times are approximate and may vary. Bearspaw Preschool prides itself on being able to offer an enriched program by providing various special guest visitors and field trips throughout the year. These field trips change every year based on seasonality as well as financial availability.